Myringotomy and ear tubes may be required when ear infections, fluid in the middle ear space or eustachian tube dysfunction do not respond to medications. 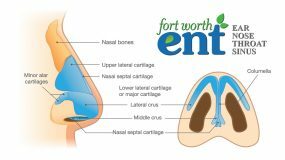 This is one of the important procedures performed by specialty surgeons at Fort Worth ENT to maintain ear, nose, and throat health. 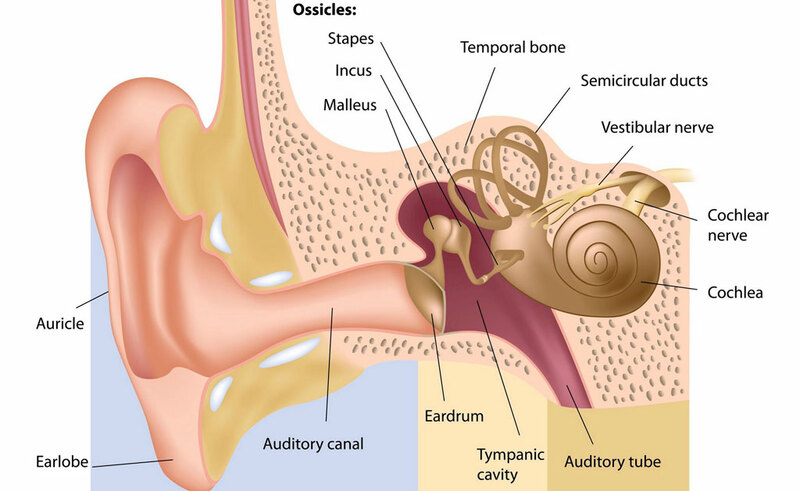 The eustachian tube is the natural pressure relief valve of the middle ear. Dysfunction of this tube can cause a build up of pressure and/or fluid in the middle ear. This can result in chronic ear infections and hearing loss, as well as problems with balance and speech development. 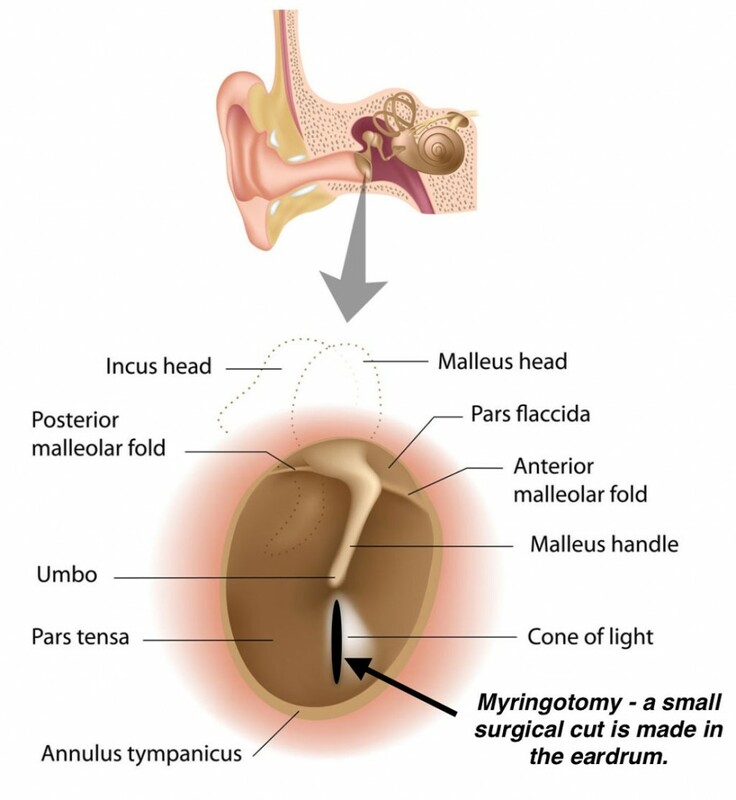 Myringotomy and ear tubes may be necessary if this condition does not respond to medical therapy. The procedure called bilateral myringotomy and tubes (BMT) involves making a small opening in the eardrum to promote the drainage of fluid and to relieve ear pressure. A tube is placed in the opening to prevent it from closing. The tube remains in place for approximately 6 or more months and usually falls out by itself. This is about as long as is required for the eustachian tube (the normal drainage path for ear fluid) to return to normal. 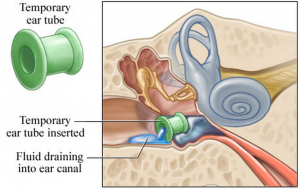 While the tubes are in, you will notice an improvement in hearing and a decrease in the frequency of ear infections. The tubes are made of surgical plastic and come in two basic types: short-term tubes and long-term tubes (T tubes). Short-term tubes are smaller and typically stay in place for six or more months before falling out on their own. Long-term tubes are larger and may stay in place for several years. Long-term tubes are reserved for patients who have had several sets of tubes in the past or for patients that need longer periods of ventilation in the ear, depending on their condition. The long-term tubes may fall out on their own, but surgical removal may be necessary. Ear tubes are inserted as an outpatient surgical procedure under general anesthesia (however adults usually tolerate this procedure in the office under local anesthesia). A surgical microscope is used to create an opening with a small scalpel. Any fluid in the middle ear is suctioned, and the tube is then placed. The tube allows air to flow in so that pressure is the same on both sides of the eardrum. 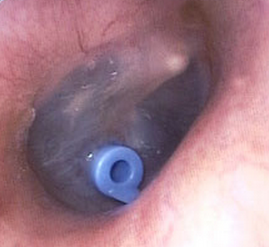 Also, the tubes allow trapped fluid to flow out of the middle ear. Removal of the fluid will usually improve hearing (if the fluid is causing hearing loss) and will typically reduce the risk of future ear infections. 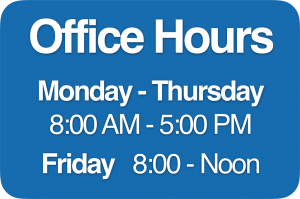 The entire procedure takes about 15 minutes. 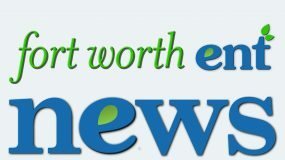 Patients usually experience little or no postoperative pain and hearing is usually improved immediately. Patients will be given a prescription for antibiotic ear drops to use for a few days and are seen 2-3 weeks later for a checkup.